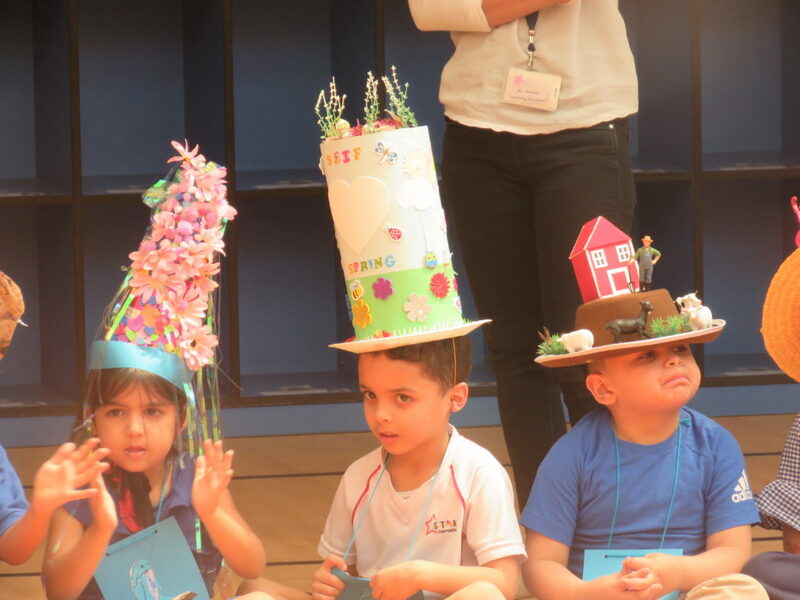 It was the turn of FS2 to show off their creative skills in designing a Spring Hat. They were all amazing! 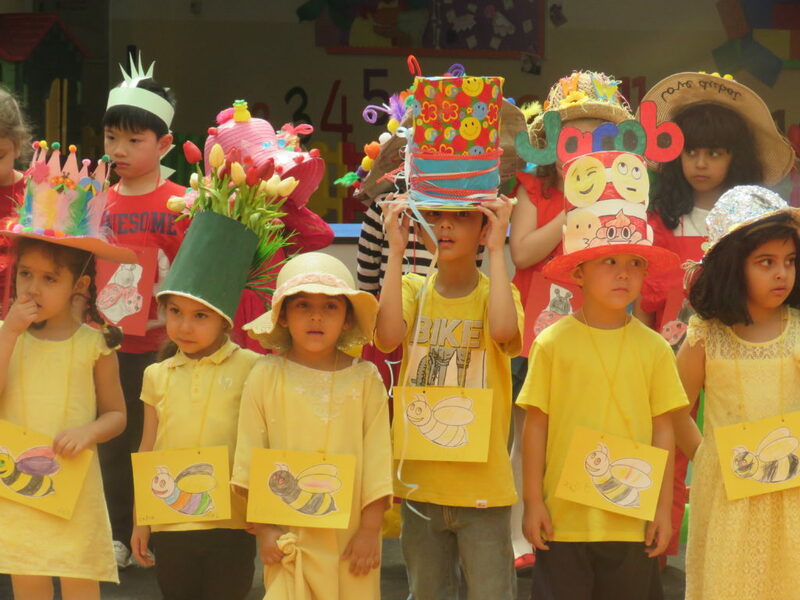 They sang a lovely Spring Song and then very confidently paraded around showing everyone their wonderful hats. Look out for the winners to be announced very soon on Communicator – we have increased the prizes to 4 but it is still extremely hard to decide!